Each season, there are at least six items I am developing an obsession for and this time is now different. 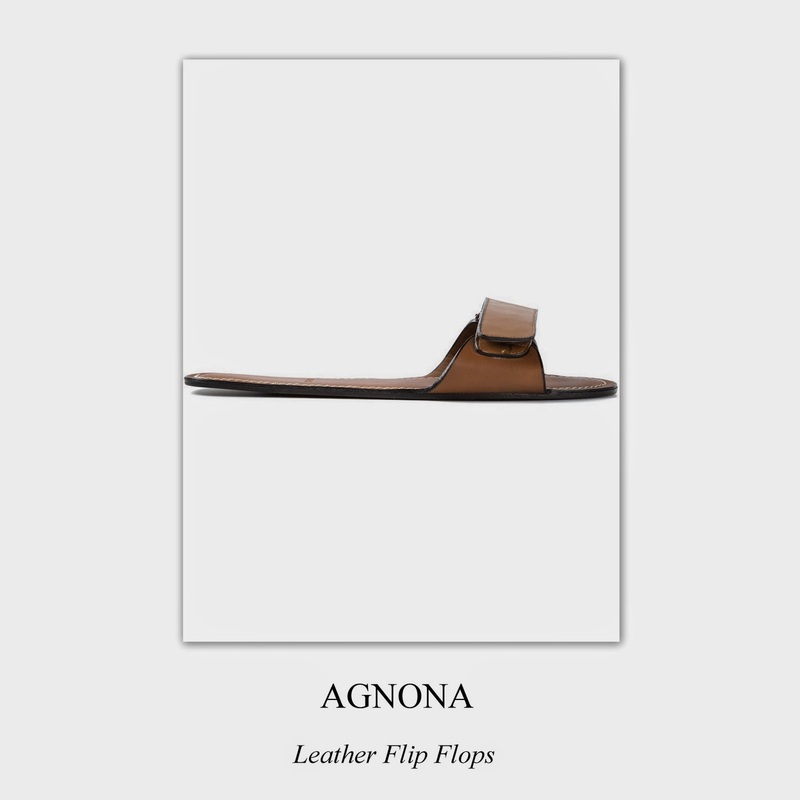 From the "Vacation Essential" series, meet AGNONA and one of its chichiest flip-flops. Though this brand was launched more than half a century ago in Italy, its ability to create sophisticated products was never diminished by time. It has adapted and grew to offer a wide range of versatile styles among which ones I happened to discover these staples.